So if you'd like to win, there are three ways to enter. You're welcome to do all three (for THREE chances to win). 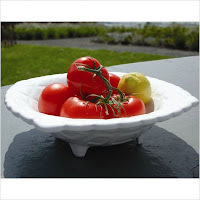 1) Post a comment on this blog telling me one way you would use this bowl. 3) Write a blog post in your own blog about the giveaway, and then leave me a comment with a link to your post. 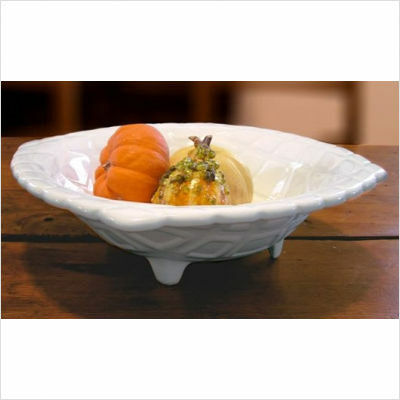 FACEBOOK READERS: Please go to my actual blog post to enter: http://thekssblog.blogspot.com/2010/12/giveaway-cake-warp-bowl.html. Comments in Facebook will not be counted toward the drawing. The contest will be open until 11:59pm on January 2nd. Make sure to leave your comments prior to that time, or they will not be included in the drawing. I look forward to seeing who wins!! Hope everyone has a wonderful Christmas!! Oh, I'd love to win this! 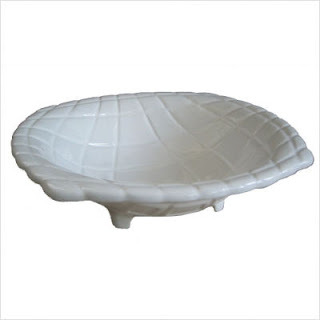 I would definitely use it for fruit, I think - it looks like a perfect fruit bowl. And I posted a status on Facebook with the link too! Love the bowl!! 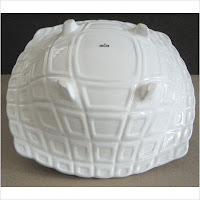 I'd use it for sure as a centerpiece on my table or on the buffet. You'll just have to come out to NM to see it :) Posted on my blog about you and about to go post on Facebook as well. Sad we'll miss you at Christmas! Hope it's wonderful!! I would give it to my wife.....or use it as a decorative piece on my nightstand to look cool and trendy. I would put my watch and the book I was reading at the time in it. Does Dave have one? I wanna win it! It matches all my other dinnerware, as everything I own is white or white with a fun pattern on it, so I would use it to hold fun snacks in whenever I have parties! I would use it as a centerpiece and put apples and oranges in it. Fruits!! We eat LOTS of fruits!! All the time! We will never not have fruit at our house. This is a pretty bowl! I like the idea of putting fruit in it too. I would put fruit in it that my future husband would eat in my future house :) and then put ornaments in it next Christmas. I think.